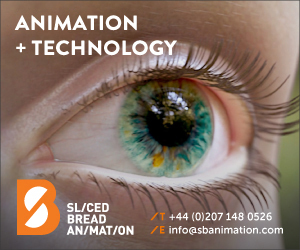 The Animation section of this website is a useful resource containing the latest news, helpful articles to assist your search for service providers and contact details for Animation companies. 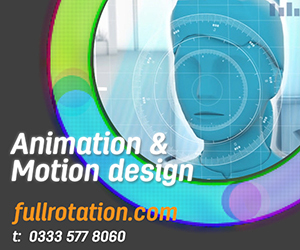 Whether you are looking for a local Animation Production Company to produce a video for your business or a Producer looking for Animation talent to help produce a major production you will find the information listed here. The main categories include sub categories in computer graphics, animation equipment and software like Adobe and Autodesk, Animation Studios, Animation Production Companies, motion graphics,digital animation, augmented reality, computer game animation and animators. For someone interested in entering this sector you can find information on courses available in Universities. The future is bright , reflecting on the success of animation in the box office, the UK can take advantage of this and there are now the resources available to do this and there are also opportunities available outside of film, like commercials, corporate videos and explainer videos . 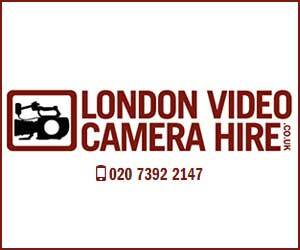 Most companies now realise the importance of video to promote themselves, often an animated video is the easiest and most cost effective method. 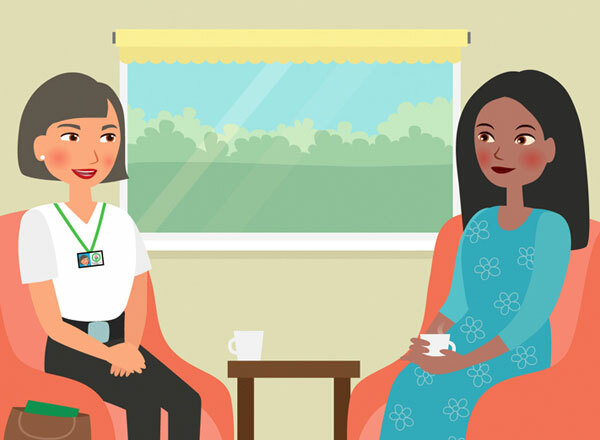 Awareness Raised For Huntington's Disease In New Periscope Studios Animation Periscope Studios has produced a new innovative animation to help raise awareness of Huntington's disease. 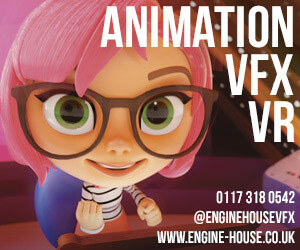 Animation Studios in the UK for Hire. The ScreenSkills Animation Skills Council has announced it will re-launch in the new year under new leadership. Tom Box, Co-founder and Managing Director of Blue Zoo Animation Studio, has agreed to be the new chair. The appointment is expected to be ratified in January. Lola has completed 120 episodes as sole VFX vendor on the new version of CBeebies series Teletubbies. The show, which originally aired 20 years ago, saw a new series launched in 2015. With Lola's extensive VFX back catalogue, Darrall Macqueen, the production company appointed by brand owner DHX Media, contacted Lola in the early pre-production days for advice on how to handle such a show. 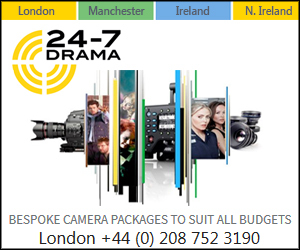 Boulder Media has announced that it is to open a second studio in Dublin. The 1,850 sq m space will feature an open floor plan across two levels. Located on Claremont Road, fronting on Sandymount Green, Dublin 4 the studio is close to the city centre, transport links and the family-friendly character of Sandymount Green – aligning with the shows they produce. Lunar Animation, in co-operation with Outfit7 Limited, has released a new cinematic trailer to accompany their latest game, Talking Tom Gold Run. Released in July, the trailer and shorts have already accumulated over 50 million views on YouTube. The inaugural Animation Base Camp comes to a close this week, Friday 02 September, as 15 animation graduates complete a trainee programme working with industry mentors from Sony Pictures Animation in Los Angeles. 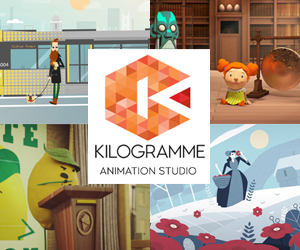 How To: The Animation Process from Salamandra Design & Digital Ltd on Vimeo. Are you serious about your digital marketing and online presence? Is your business looking to really engage its audiences and make a lasting impression? 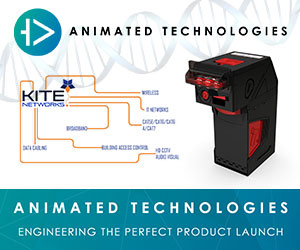 Then a 1x minute corporate animation might be your marketing tool of choice. Explainer Videos: Putting Fun Into Function? 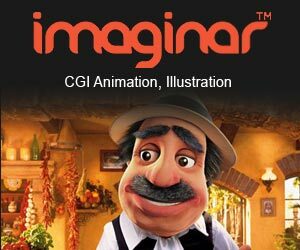 How 'hiring' an animated character can bring your marketing message to life. As part of our ongoing animation work for a range of clients who prefer a distinctive animated character to tell their story, it's a good moment to discuss the reasons why having this kind of thing to promote a product or concept can be a real benefit to your marking message. Online video is currently hot, hot property. The online community are looking to web-based video to educate, entertain, and inform. With many organisations adding well-crafted animated videos to the front-end of their sites to grab audience attention online video is definitely the next big marketing frontier. Why you should be using animation as part of your online strategy... A considered and crafted animation can pay dividends in your overall communications strategy. A great animated video can expand on a potentially tricky or complex subject matter (like how your product or business works), and can make it easier to understand quickly, and to buy into. There are two distinct veins to animation and they rarely cross one another and have only a little use for one another's technology. Animation: Should It Cost The Earth? As demand for visual content increases and more of us jump aboard the video train, animation is attracting quite the following from those looking to separate themselves from the competition with creative and compelling content that engages and retains their audience's attention, writes Timothy Foxx Neal, Yudle Animation. Animated Advertising: Is It Worth It? Is an animated explainer film really worth producing? As an industry professional creating animated explainers, promos and corporates I'm here to tell you it's certainly worth considering, writes Tom Sanders, Head of Production and Animation Director, Tinmouse Animation. Having a video on your site, that is animated or not, can be 12 times more effective than text.